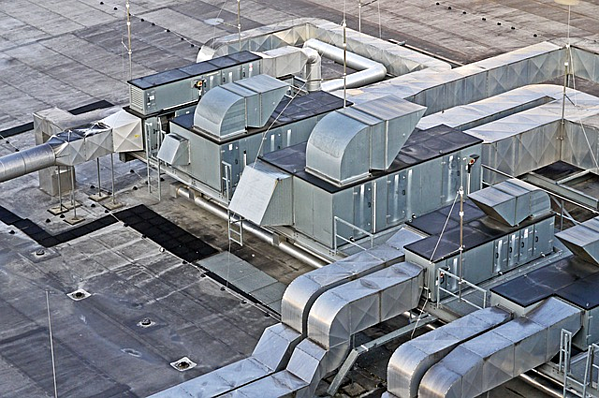 HVAC economizer systems, as they relate to ventilation, are systems that utilize cool outdoor air temperatures to satisfy internal cooling demands. Such systems are designed to reduce loads on the building’s mechanical cooling equipment such as chillers. This is desirable since it lowers electricity consumption by not operating compressors to provide cooling. Instead, HVAC economizer systems operate much like opening a window on a cool day at home, rather than turning on the air conditioner. Since commercial buildings typically do not have the ability to open a window, economizer systems are designed to provide the same effect. 1) Air-side Economizer - The most common type is called an air-side economizer. This system will allow more outdoor air into the air stream and reject more exhaust air from the conditioned space in order to satisfy cooling demands. Typical air systems provide about 15% - 30% outdoor air during normal operation. When outdoor air conditions allow, the air-side economizer system will modulate to allow up to 100% outdoor air into the system and will turn off its mechanical cooling sequence to save energy. In this situation, the only significant energy used is from the operation of the fans to circulate the air through the system. As mentioned above, this system is the most common, but is not practical in all situations, especially in conditioned museum galleries and other humidified spaces. This is due to the fact that air-side economizers increase the amount of cool outdoor air introduced into the system, which requires additional humidification. Outdoor air must be minimized in conditioned galleries for this reason while still providing sufficient ventilation for occupants and off-gassing of materials in the space. 2) Water-side Economizer - A viable alternative is a water-side economizer. This type of economizer allows the chilled-water component to be cooled directly via low outside air temperatures, eliminating the need for the chiller’s compressors to energize, and thereby reducing operating costs. This system is desirable in museum applications because it does not affect the humidification loads on the building. In summary, different systems possess different methods for economizing and reducing operating costs. 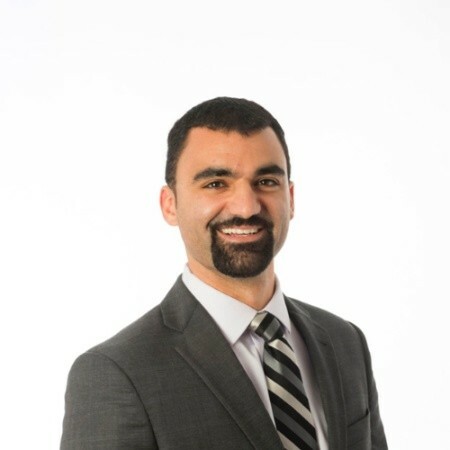 Knowledge of the different methods and their potential side effects will help match the right economizer method with the specs of the gallery. 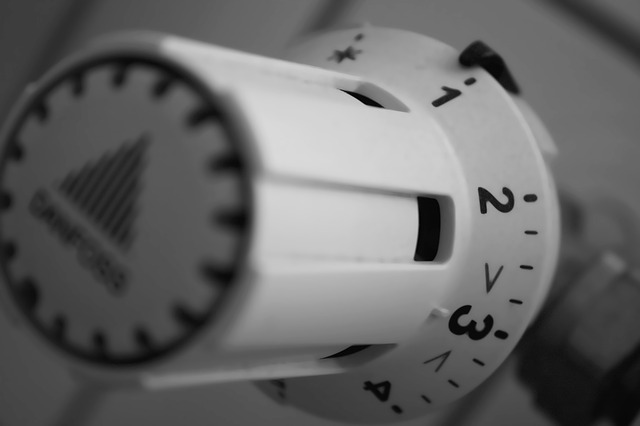 Ultimately, proper use and awareness of different methods not only improves energy savings, but may also help to avoid some potentially costly pitfalls and consequences. << Go back to Part 3, to read about condensation prevention.